For removal of oil, diesel and petrol stains from concrete. 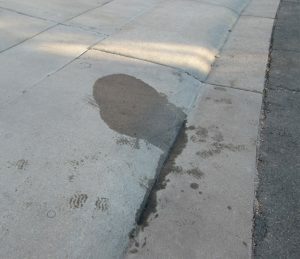 Most stains are remediated in 4 applications; however, some older more ingrained stains can take 6 or more applications. With 2.15 Billion microbes per gram, T-HSD is designed to fully remove oil, petrol, diesel, and hydraulic fluid stains and spill from concrete. 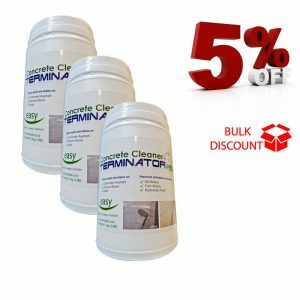 TERMINATOR-HSD Concrete Cleaner will clean a large surface area concrete– perfect for maintaining parking lots, services stations and auto repair shops that experience regular oil, petrol, diesel, and hydraulic fluid spills. Designed to match the colour of concrete, you will hardly notice it’s there. TERMINATOR-HSD is in a class of its own. 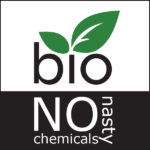 It’s the easiest product to use and is completely safe for the environment. It takes just moments to apply and continues working day and night. A small amount of concrete cleaner will clean a large area of concrete. One cup will treat up to 25 small stains! Just sprinkle over the oil stain; sweep it lightly with a broom, then moisten to get the hungry microbes underway. TERMINATOR-HSD will do the rest. With 3.2 billion microbes per gram degrading Hydrocarbons (oil) into water (H20) and carbon dioxide (C02), it’s safe as well. 100% Microbial Eco Cleaning solution for concrete. 100% safe for use around water flow areas. 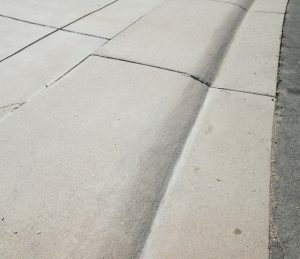 Concrete cleaning has never been so easy. There is no need to water-blast, apply harmful chemicals or scrub the affected area. TERMINATOR-HSD can be used on concrete, paving stones and asphalt. There is no special handling required because it is non-toxic and safe for use. However, as it does degrade organic oils from everything it touches. To avoid dry skin, wash your hands with water after use or for sensitive skin wear gloves; see (MSDS). Sprinkle the powder lightly over an oil-stained area and sweep into the pores with a fine bristle broom and moisten. A little goes a long way. Once applied TERMINATOR-HSD partners with nature to do the rest. Rain and moisture in the air activate the hungry microbes; they begin working to consume all petroleum compounds within their reach. To hasten the process mist the treated area with water on a regular basis. 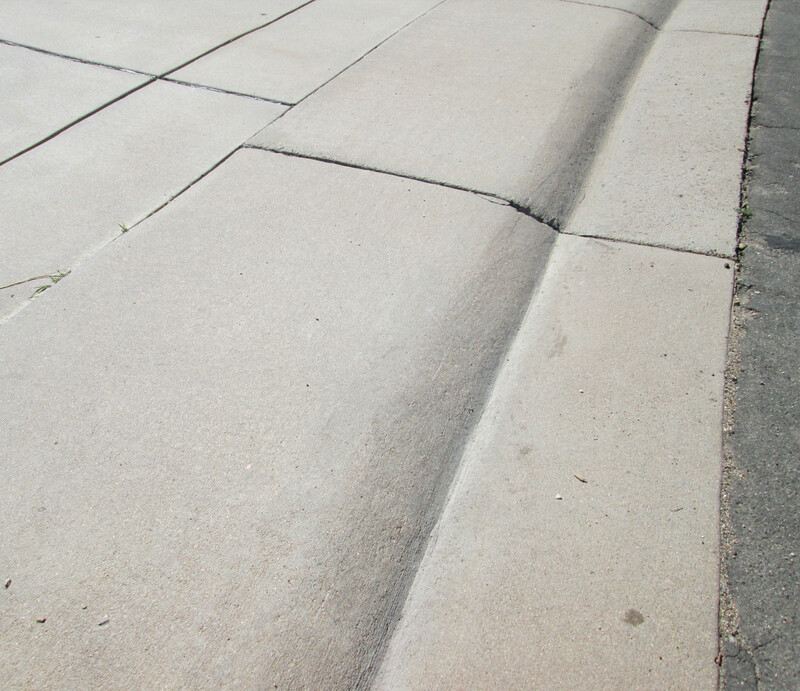 Stains on Concrete: Sweep area free from dirt and debris. 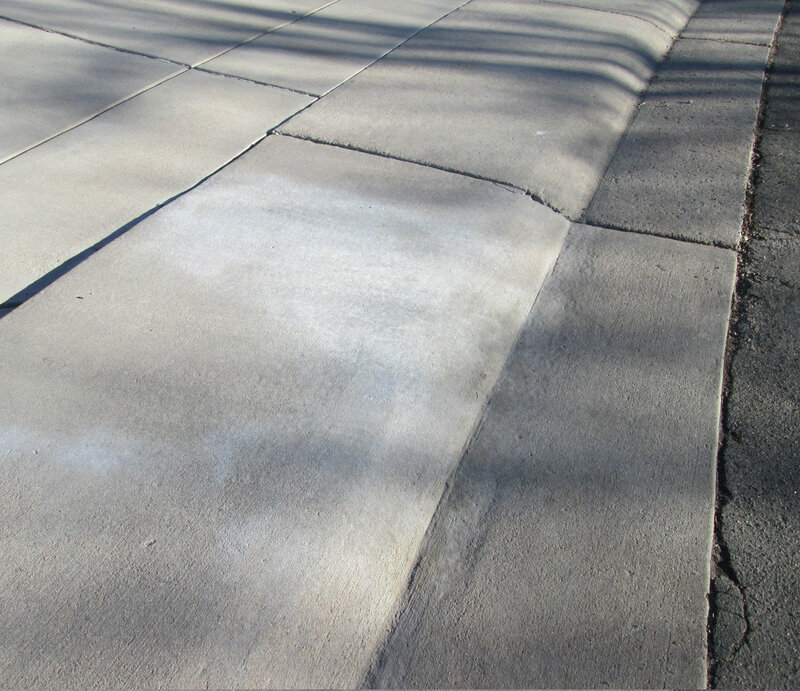 Sprinkle TERMINATOR-HSD sparingly over the dry stained area. Using a fine bristle broom, sweep in all directions to lightly cover and coat the stained area. Leave in place and repeat weekly until stain fades to the desired level. For fast results, lightly mist with water after application and on a regular basis. For exceedingly dry climates, a periodic misting of water will speed the process. Most stains are eliminated in 3-4 treatments. Deeper older stains in 6-8 weeks.